True lease payments are 100% tax deductible. 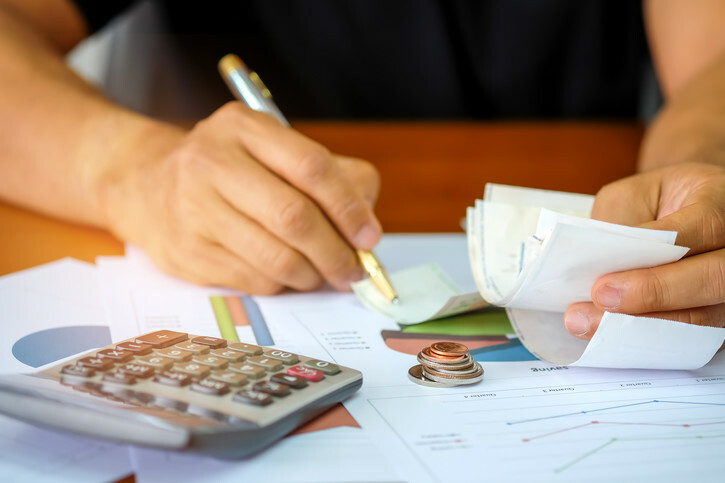 Lease payments are easier to deduct — instead of having to calculate depreciation schedules on assets that may not reflect the actual market value of owned and used vehicles. Regardless of the industry or size of your business; there's a leasing option for you. Continue reading to learn more about different leasing options and how to choose the best lease for your business. The classification of your business will have direct implications for the best type of business lease. Most SMBs and medium-sized businesses will have anywhere from $0 up to $10 million in annual revenue. Approximately 28 million small businesses across the U.S. represent 54% of the nation's sales. Most small and medium-sized businesses will have limited geographical boundaries. Also known as the "mid-market," SMEs have annual revenues ranging from $10 million up to $1 billion. SME is a more global term and represents the official market phrase for internationally-based organizations. SMEs represent the vast majority of global organizations and are the economic engine of commerce. In 2012, large enterprises employed almost 51.6% of all U.S employees — 9 million people. Two of the most common options are fleet management companies and the dealership. However, Carlease.com offers a flexible option for all businesses who are too small for traditional fleet managers, but too big for business leasing through a dealership. 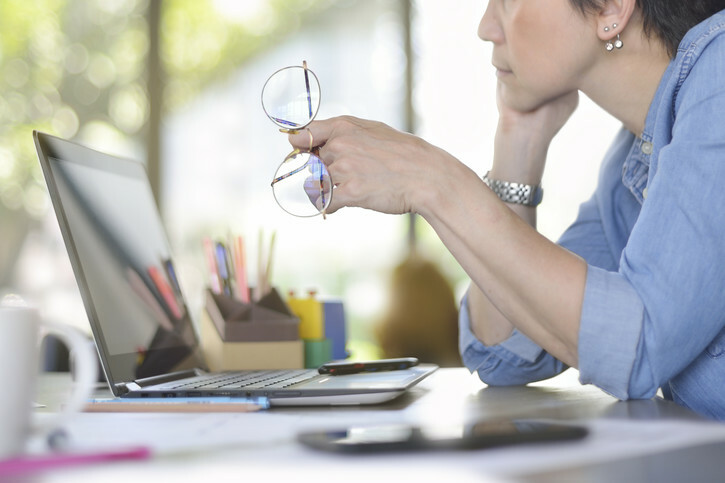 Let's take a quick look at the pros and cons of each type of business leasing option. Fleet management companies ideally manage a variety of vehicles for your business purposes. Many large enterprises and international organizations choose fleet management companies or traditional fleet managers. These organizations are large and provide an array of services designed to service vast numbers of employees across an unrestricted geographical area. Fleet leasing companies offer value with subject-matter experts, like attorneys and accountants. Leasing and fleet management professionals deliver advisory services to businesses who are looking for efficient and strategic advice on where to go, how to do it, and the industry best practices. Traditional fleet managers are ideal for large businesses and international enterprises managing disparate geographic fleets and requiring special needs based on unique commercial operating restraints. 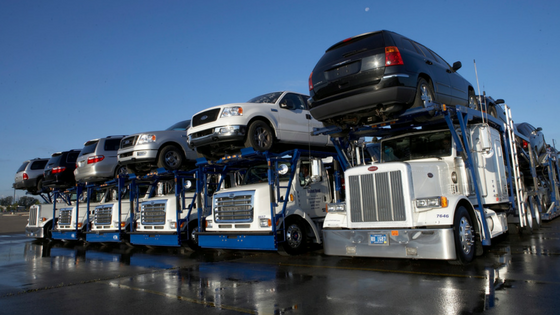 Enterprises leasing substantial fleets of multiple thousands of vehicles may save due to economies of scale. Outsourcing fleet management can lead to an increased efficiency and improved company focus. Due to the comprehensive services provided, fleet management companies are usually not the most cost-effective solution for small-to-medium sized businesses. Anytime you use a large fleet management company, you run the risk of losing authority or control over certain departments or operations. Most large fleet management companies require a minimum number of leased vehicles, which makes it impractical for most small-to-medium sized business as well as many large businesses. Businesses who use fleet management companies report their employees do not have anyone to talk to within the company. This is in contrast to an in-house fleet manager or a leasing partner who can directly answer questions and concerns by your employees. 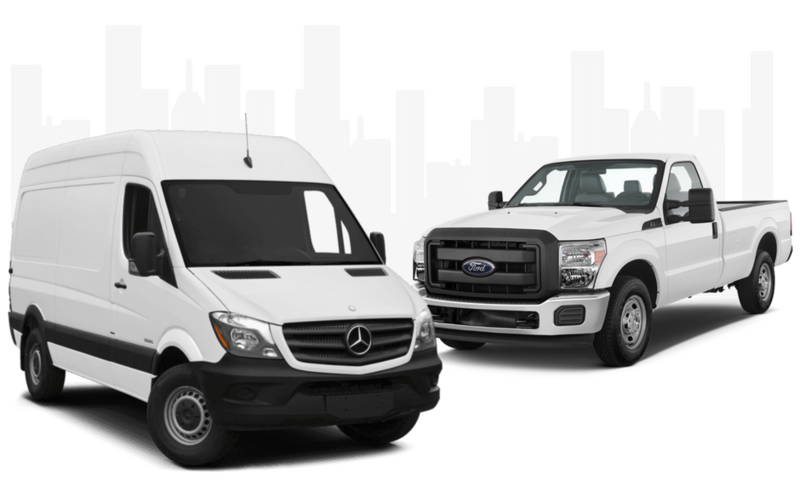 Large fleet leasing platforms offer limited selection because it fits within their limited ability to efficiently source and service flexibility for all of your unique underlying driver's requirements. Fleet management companies may not offer vehicle customization, which could reduce some of the inherent benefits of business fleet leasing. Think how awesome it'd be to lease a fleet of sleek Mercedes. Another common option for businesses looking to lease vehicles is the dealership. Just as a consumer would walk into a dealership to lease or purchase a vehicle, the dealership also offers business leasing services. The dealership is often viewed as the preferred solution for small business owners who want to have a hands-on car leasing experience. 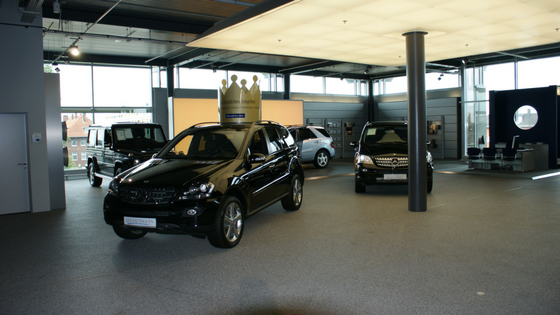 Most benefits of business leasing through a dealership center around this high-touch approach. Dealerships are extremely accessible — often allowing you to test drive up vehicles. Dealership leasing is best for businesses looking to lease five vehicles of similar make and model. Dealership vehicle leases offer you the ability to build relationships. You can shop a wide range of vehicles from a single manufacturer. For example, you can lease Toyota Corollas, Camrys, and Tundras from a single Toyota dealership. Dealership sales professionals and management specialize in one manufacturer. As a result, these experts can provide in-depth knowledge and understanding of each vehicle and help you understand how it can meet your needs. While the high-touch approach is necessary for some business owners, the major drawbacks of leasing through a dealership center around the dealership's limited business functionality and vehicle selection. Most dealerships do not allow you to choose vehicles from different manufacturers. For instance, if you need a Toyota Corolla and a utility van, one Toyota dealership wouldn't meet your needs. As a result, you would have to venture to multiple dealerships, which can be exceptionally time-consuming. 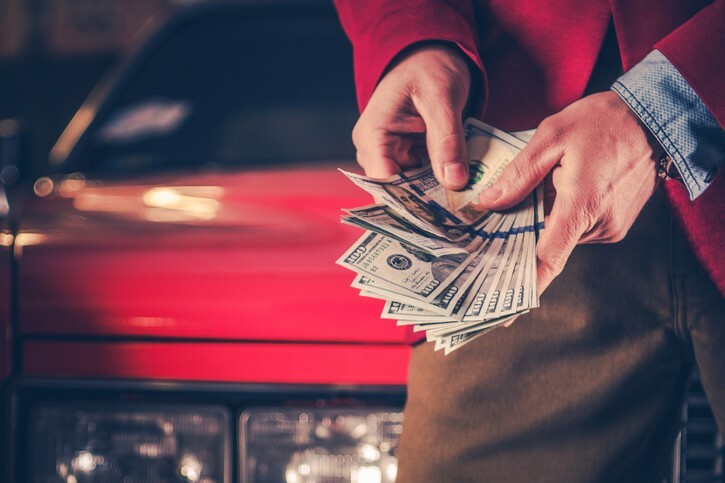 Most dealerships are designed to lease vehicles to consumers, and the majority of consumer leasing contracts do not allow customizations, which may be counterproductive to leasing for businesses. While dealerships may regularly provide solutions for sole proprietorships and small LLCs, they may not be able to accommodate the significant needs of small-to-medium-sized businesses. Carlease.com is big enough to serve your business's unique needs but small enough to get to know you and your business. We serve businesses of all sizes and will function as a flexible extension of your company. At Carlease.com, you can shop all vehicles from all manufacturers from the comfort of your office or with the assistance of one of our leasing professionals. By working as a functional extension of your company, we'll meet you where you are and help you get to where you want to be. Why Lease a Vehicle through Carlease.com? You can choose any number of vehicles — regardless of how many or how few. Carlease.com provides a high-touch, white-glove, concierge car lease service designed to save you time and money. The Carlease.com leasing team will deliver your fleet of vehicles to your business. You can shop, browse, and request more information on any vehicle without any pressure to buy. Carlease.com allows you to shop all makes and models from the comfort of your home or office. We provide unbiased, expert advice based only on the needs of your business. By using industry-leading technology and substantial purchasing power, you'll receive the best vehicle price and terms available on the market. You can choose either open-ended or closed-ended leases based on your needs. You can customize your vehicle with logos and other customizations to meet your specific business needs. If you're like most businesses, your company falls somewhere in between large fleet management and the dealership leasing option. Most businesses who fall within this range find exceptional value in Carlease.com. At Carlease.com, we make leasing a vehicle as easy as possible. Our experienced leasing experts will walk you through each step via online chat or phone — you decide. Unlike other options, Carlease.com allows you to mix and match your fleet to your needs. 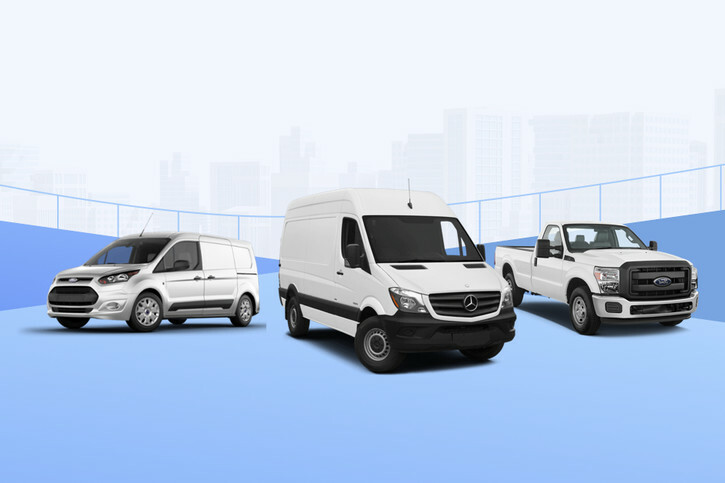 Once you find the perfect vehicle, we'll connect you with the best financing solutions and deliver your fleet of vehicles to your business or front door.